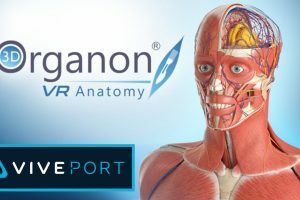 After working with the Cube by Merge VR last year during an internship I finally got to try out a few of its published apps. 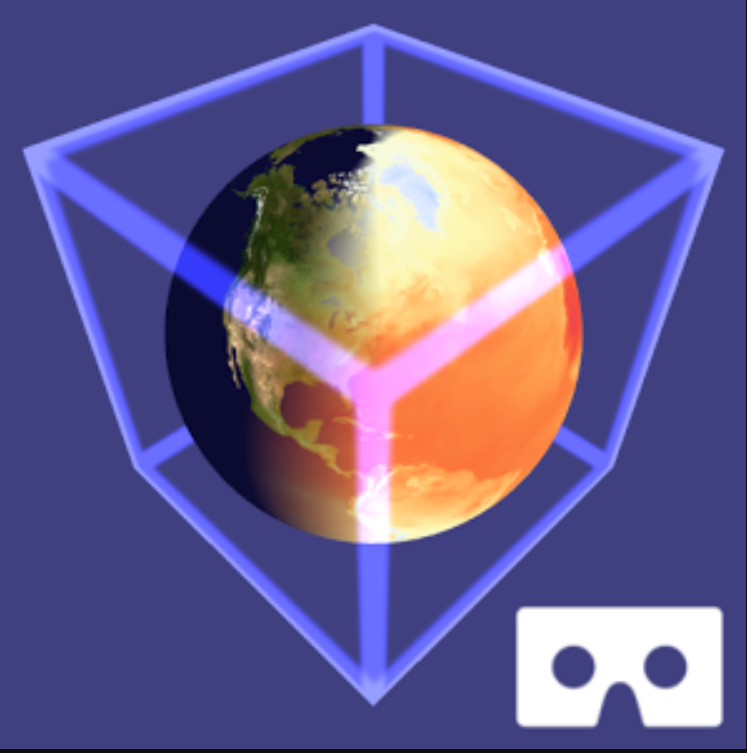 I and some colleagues played with the Cube, using only our smartphones, and then tried the same experiences in VR with a Google Cardboard. The number of applications out there for the Cube are few but growing. Also, now that the Cube is cheaper we may see more people buying it and hopefully, more developers developing for it. The Merge VR “ecosystem” is growing and consists of the goggles (more robust version of a Google Cardboard), the Mini (a smaller, kid-friendly goggle), the Blaster (a gun accessory that holds your smartphone), and the Cube (a foam cube which triggers AR content). While trying out the different experiences for the Merge Cube, we took the mindset of teachers and critiqued the educational usefulness of each app. We acknowledge that some of the apps were not necessarily designed to be educational as well. All the apps reviewed were free to play. A quick logistical note: In the true DIY-mentality of teachers, we also tried using photocopied versions of the Cube. This was more out of necessity rather than frugality since we didn’t have enough original Cubes for our large group. The DIY cubes generally did not work as well. We don’t know if it was because they were smaller (about 2″ a side), the printed picture was not as reflective as the silver on the Cube, or the raised etching on the Cube was not present on the paper cubes. Thus, be aware that the experience is not as good with these apps if you don’t use the original Cube. I have, however, seen a custom-made museum experience where a printed paper Cube did just as well as the original Cube. TH!NGS: This a collection of quick demos that showcase different experiences that the Merge Cube can facilitate. Educationally speaking, there is not much there. Almost all of the demos were short, showcased only one or two interactions, and while interesting, would probably not be played for more than 5 minutes. The Holo Body demo has potential as it shows a human skull and labels a few of the major bones. Dig! : A Minecraft-like world building experience. It is an interesting experience holding the “world” while you build on it. It is fun to build with different materials on every side of the cube but the real educational value comes in the creativity, discovery and agency that come with virtual world-building (Saez-Lopez et al., 2015). 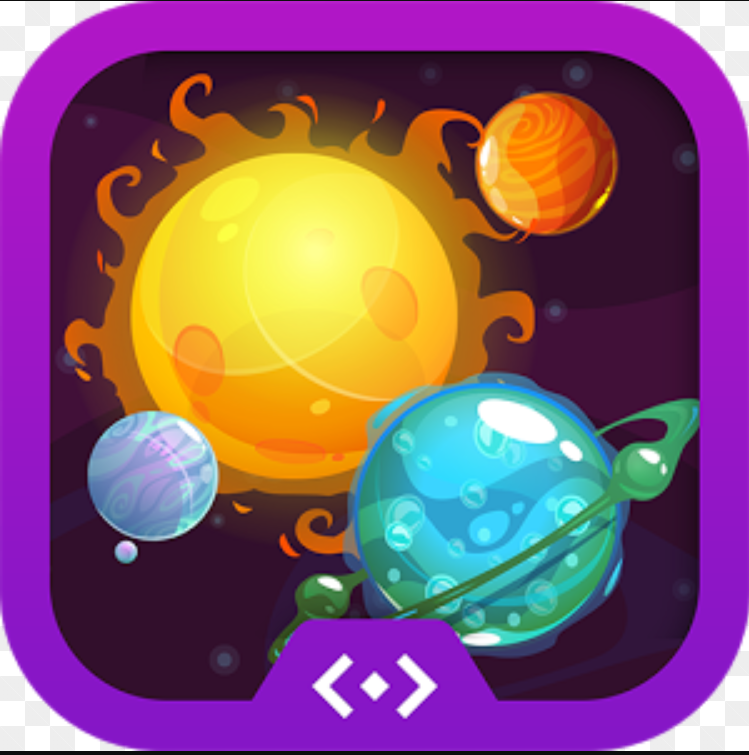 Galactic Explorer: The Cube turns into the Sun and you can manipulate the entire Solar System with the turn of your hand. Distances are not to scale, nor are planet sizes. Each planet has an information panel that can be accessed to provide more knowledge about each one. This app could be a useful way to get students to understand that the planets mostly orbit on a plane in the Solar System, the relative sizes and order of the planets, and that all of these celestial bodies rotate. There is also a surreal and embodied “perspective” you get when you have the ability to experience manipulating a solar system in the palm of your hand. Defused! 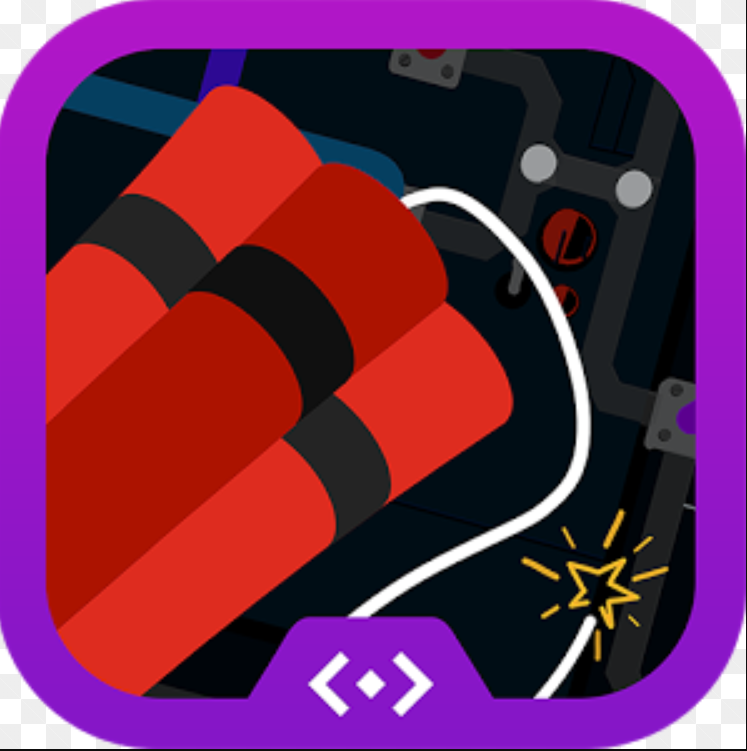 : This is a bomb-defusal game where the Cube you are holding becomes a bomb in the palm of your hand. You get instructions in the beginning of a round and must correctly remember their order and act on them to succeed. Its a relatively fun game which basically tests your ability to remember lots of sequences of numbers and actions. 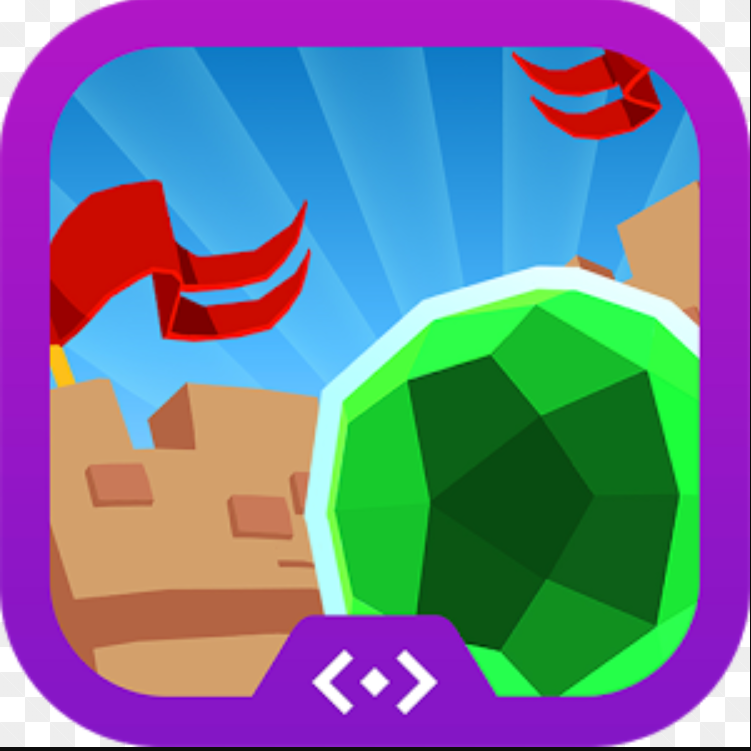 Tilt Ball: The Cube surfaces become an environment where you aim to roll a ball to a goal. Moving the ball requires that you tilt the Cube so that the ball rolls (due to gravity) along the paths. 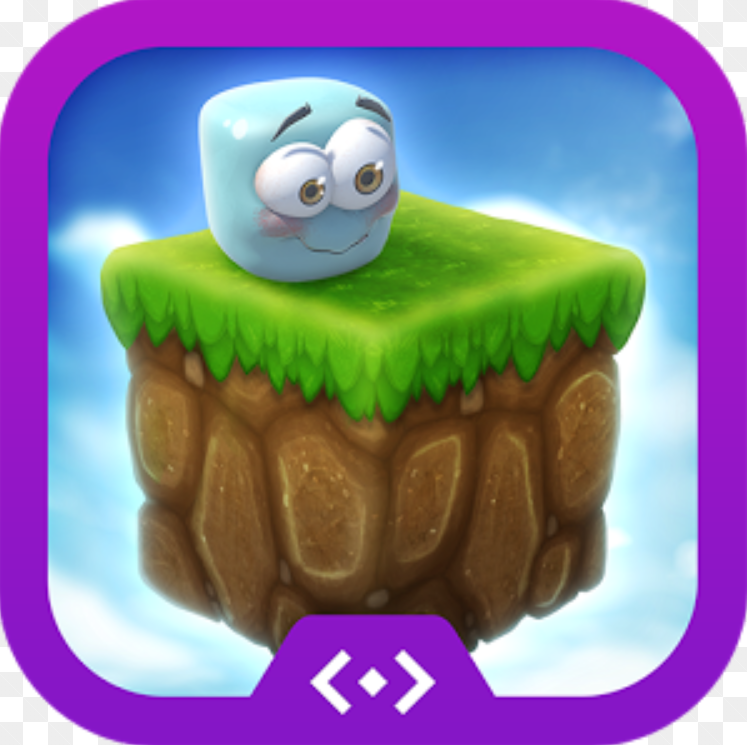 There is some spatial reasoning required to correctly twist the Cube to safely navigate the paths as well as to find the proper way to the goal. Rubik’s Cube: Exactly what the name says. It turns the Cube into a Rubik’s Cube and you rotate the different rows and columns by tapping on arrows around the edges. Not as fun as an actual Rubik’s Cube. 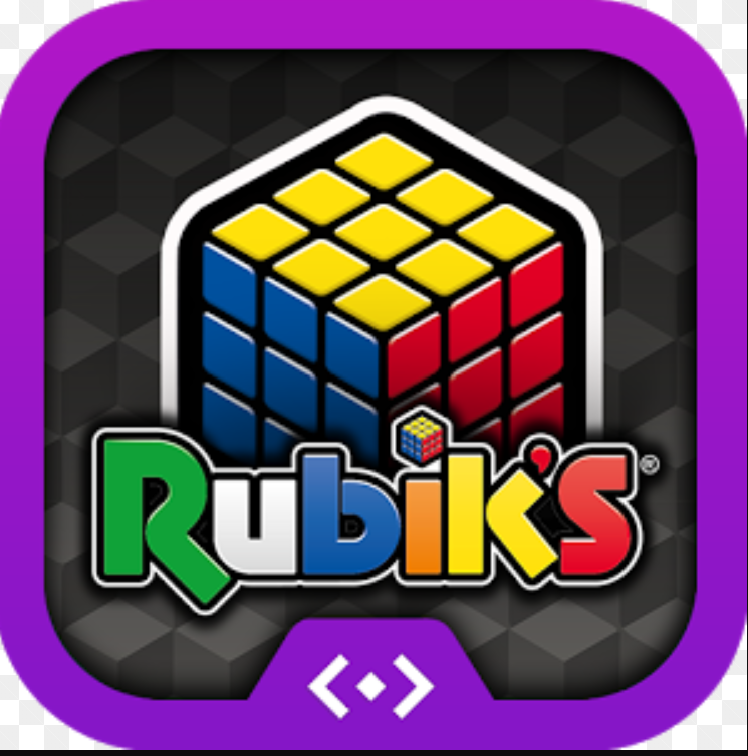 Our general thought is that whoever made this saw the Merge Cube, thought it looked like a Rubik’s Cube (which is true), and then made an app to turn it into a Rubik’s Cube. However, even though you are holding the Cube, you lose the tactile flipping and spinning of the different rows and columns of a real Rubik’s Cube. Yes, one could still learn and practice the procedural thinking needed to solve a Rubik’s Cube with this app. But really, don’t get a Merge Cube for this, if you like Rubik’s Cubes just stick with the real thing. HoloGLOBE: While I did not actually get a chance to play with this. While researching the others I saw a video for it and it looked much more promising than the others. Its created by the Institute for Earth Observations at Palmyra Cove and turns your Cube into a 3D Earth globe. It uses an accurate image of the globe and shows real time cloud patterns, precipitation, labeled wind currents, ocean currents. Seems to hold potential for earth science and atmospheric science classes. 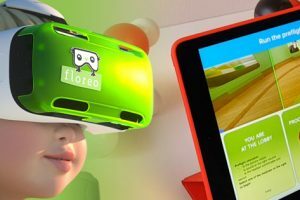 These apps show a glimpse of the possibilities of learning with AR and MR. (I purposely am calling the Merge VR apps and Cube both AR and MR because they fit within the overlapping definitions of both terms.) Many of the affordances of AR and MR coincide with VR’s but there are certain ones that research has found to be unique to these media. In an article on children interacting with a mixed reality storytelling toy, Kara, Aydin, and Cagiltay (2013) found that the MR toys enhanced the storytelling capabilities of the participants. It provided for richer narrative activities, increased the quality of fantasy play and creativity, and supported collaborative and social interactions. Additionally, the embodied nature of MR (like VR), where tangible objects mix with virtual interfaces, takes advantage of the learning possibilities theorized by embodied cognition (Johnson-Glenberg & Megowan-Romanowicz, 2017). This is especially true when the specific movements involved are parallel and congruent with those in the learning goal (Johnson-Glenberg & Megowan-Romanowicz, 2017). 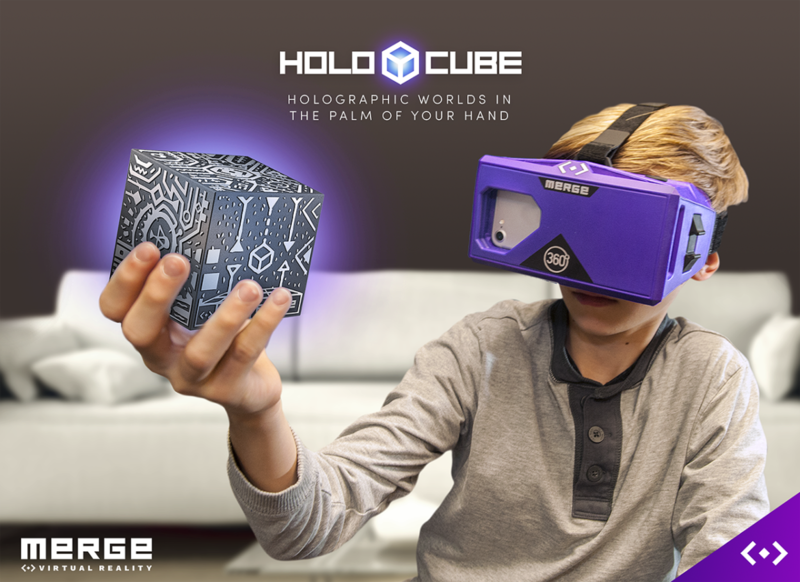 Using the Merge VR Cube as an example, there are strong educational possibilities for MR tools in the classroom. 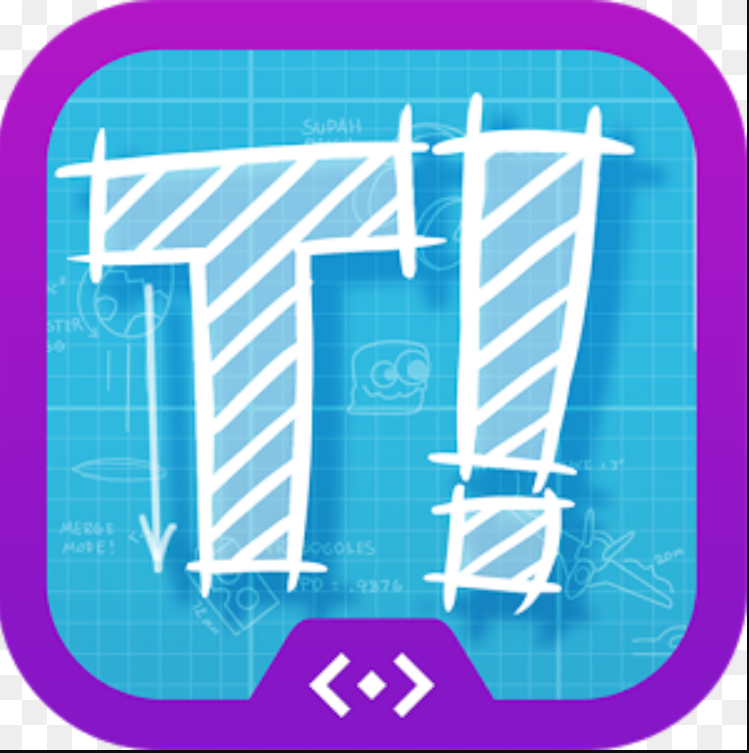 Development for apps that fully take advantage of MR’s affordances and account for the design challenges of classrooms will require heavy collaboration between teachers, students, designers, and developers. The financial barriers of using this technology are quickly falling. 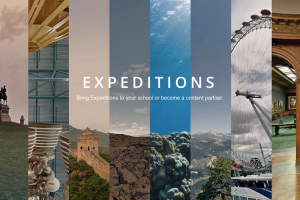 Therefore, now is the time where pedagogically thoughtful design and practical considerations can be woven together to create interesting and educational MR experiences. Johnson-Glenberg, M., Megowan-Romanowicz, C. (2017). Embodied science and mixed reality: How gesture and motion capture affect physics education. Cognitive Research: Principles and Implications, 2 (24). Kara, N., Aydin, C. C., & Cagiltay, K. (2013). Investigating the Activities of Children toward a Smart Storytelling Toy. Educational Technology & Society, 16 (1), 28–43.